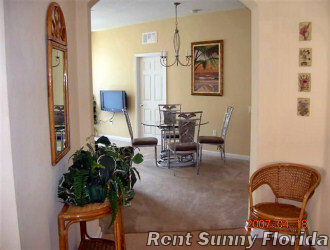 SECOND-FLOOR 3-BEDROOM CONDO OVERLOOKING ENTRANCE TO CLUBHOUSE! 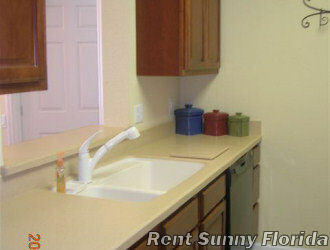 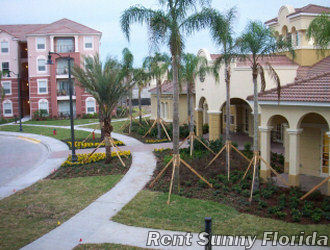 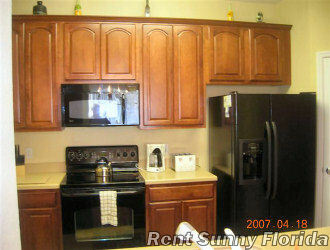 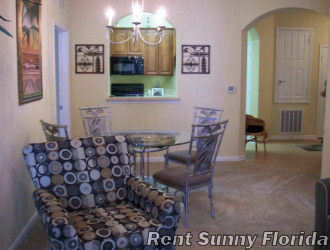 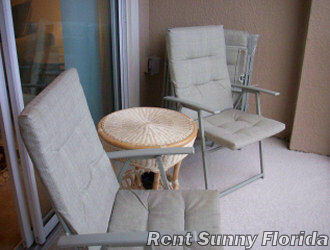 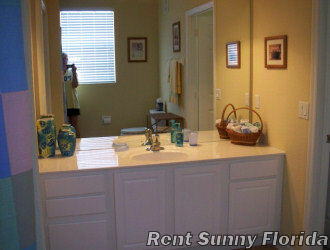 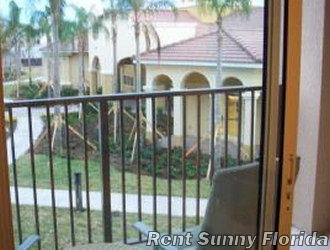 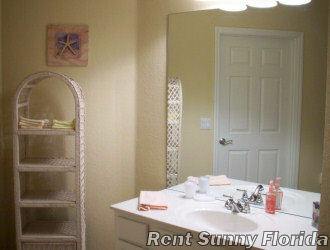 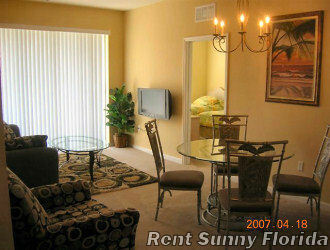 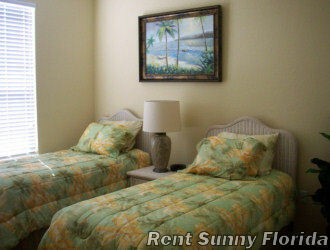 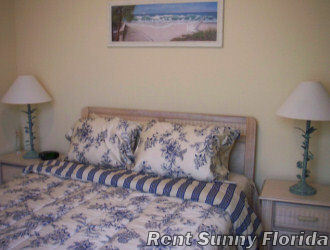 This condo is beautifully furnished and relaxing after returning from your busy day at the parks. 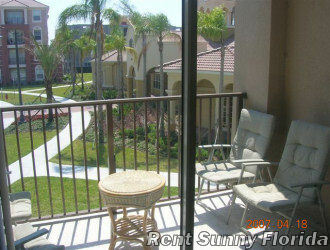 Enjoy the view of the entrance to the clubhouse and the spectacular landscaping this resort offers. 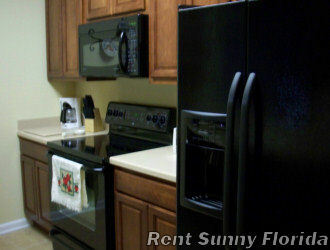 Fully equipped kitchen, dining area, and living room with a walk-out balcony. 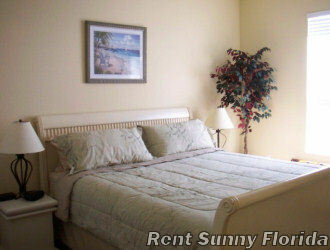 Sleeping accommodations include a King bed in the Master suite, Queen bed in the second bedroom, twin beds in the third bedroom, and a Queen sofa sleeper in the living room. 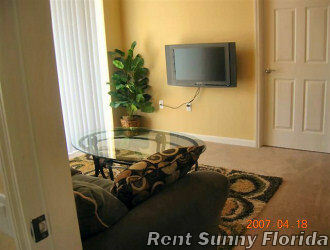 Also, a 32" Plasma TV with DVD in the living room and 20" LCD TV in Master Bedroom and 15" LCD TVs in other 2 bedrooms.